Check your email in a few minutes. Your download is on the way. 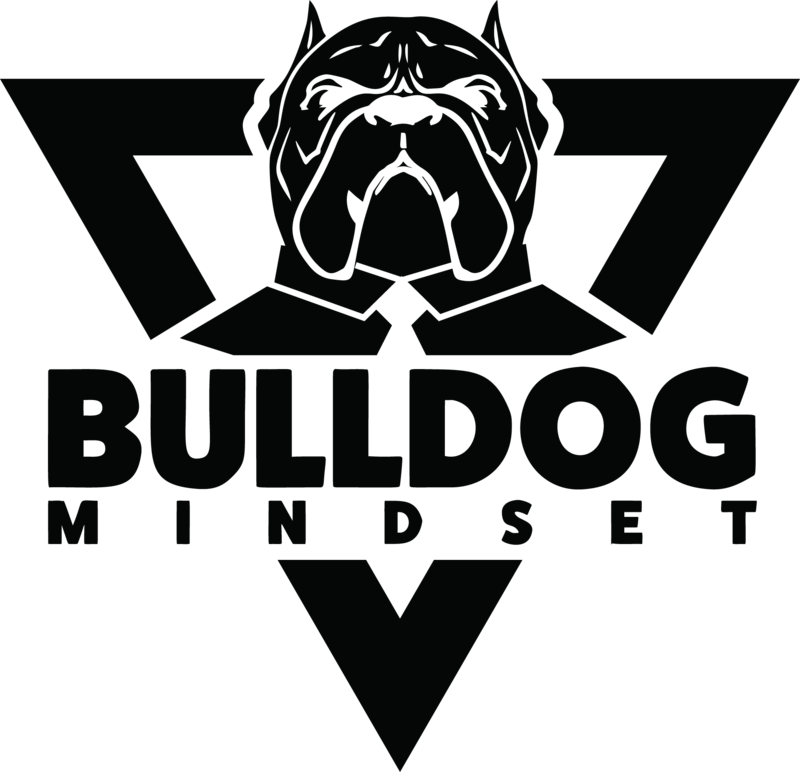 While you wait, check out this video to see what the Bulldog Mindset it all about. Don't forget to subscribe! YESI'm ready to find out!